beginnings in Aspley a franchise model was selected to grow the business throughout Queensland and then across Australia.The previous management team purchased the Australian Franchise System of Cold Rock in August 2002 and set about using their expertise to build Cold Rock as the premier ice cream franchise in Australia. Cold Rock achieved a milestone in November 2008 with the eightieth store opening in Melbourne, Victoria. More exciting times are ahead with the impending 100 store due to open within the coming months! 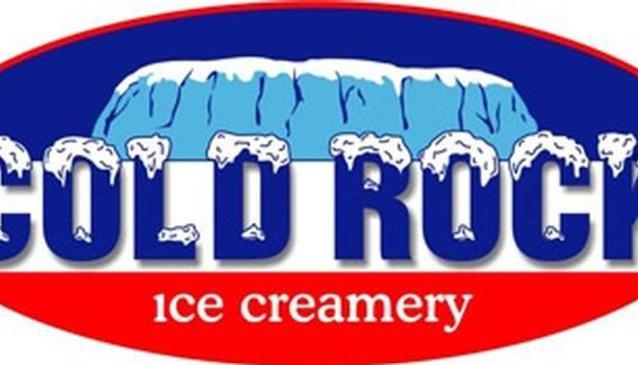 The Cold Rock franchise is currently owned and managed by the Franchised Food Company, and is proudly 100% Australian owned and made.